Pastor Eric was recently confirmed as the Lead Pastor of Hope Chapel in the Spring of 2017. He is passionate about leading the people of Hope Chapel to love God, love people, and integrate those two things into everything that we do. Pastor Eric has been married to his wife and better half, Aimee, since 2005. Together, they have embarked on a life of ministry. They were previously blessed to have been foster parents and had the honor of providing a loving home to a over a dozen kids over the years. During those years, they welcomed their sons, Chase and Juan, into their “forever family” through adoption. God then blessed Eric and Aimee with two “miracle babies” in their son, Sawyer, and daughter, Miracle Joy. 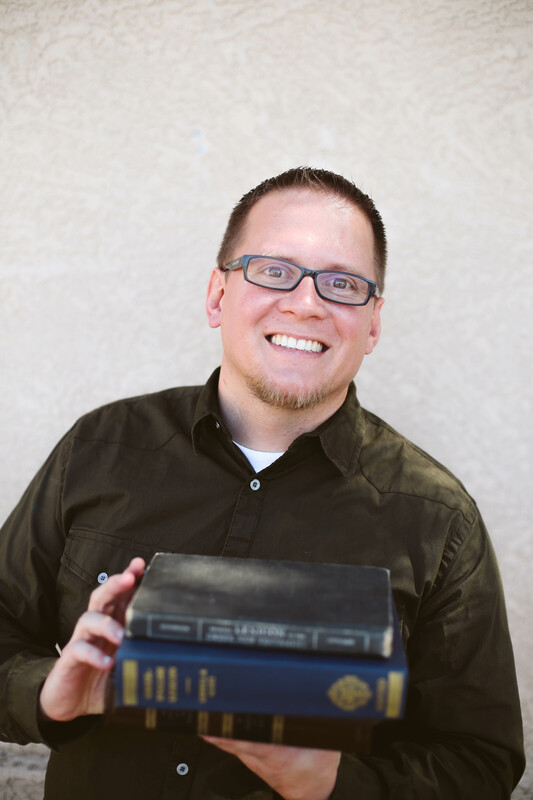 Pastor Eric previously served as the Associate Pastor of Hope Chapel for nearly five years while also teaching at Grand Canyon University in the College of Theology. Prior to coming to Hope Chapel, Pastor Eric and his wife Aimee served as youth pastors in Springfield, MO, where Eric graduated from AGTS with a Masters of Divinity. Pastor Eric’s wife, Aimee, is also a licensed minister with the Assemblies of God. Pastor Aimee serves as the Connections Pastor of Hope Chapel. 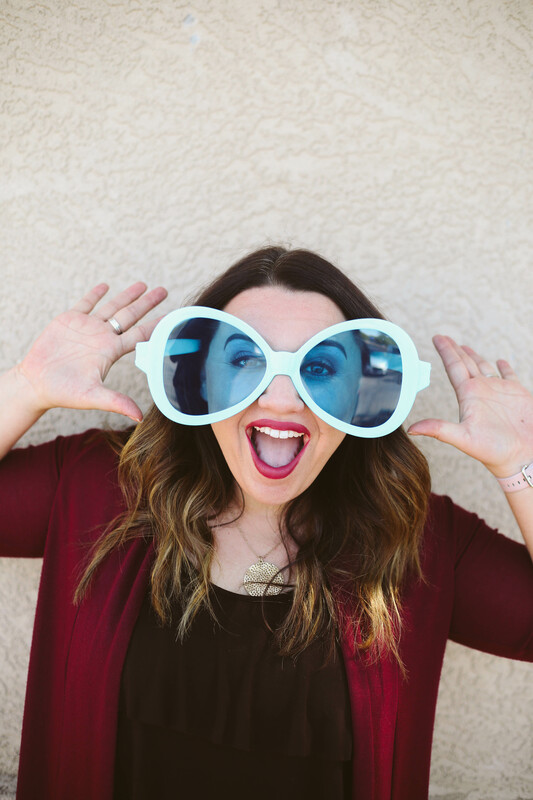 In this role, she helps new people get connected to the church through social media, advertising, outreach and event planning, volunteer placement, and overseeing the first impressions team. She also helps long time members of Hope Chapel stay connected by overseeing ministries related to follow-up and hospital visitation. Pastor Aimee brings a wealth of ministry experience to the pastoral team. 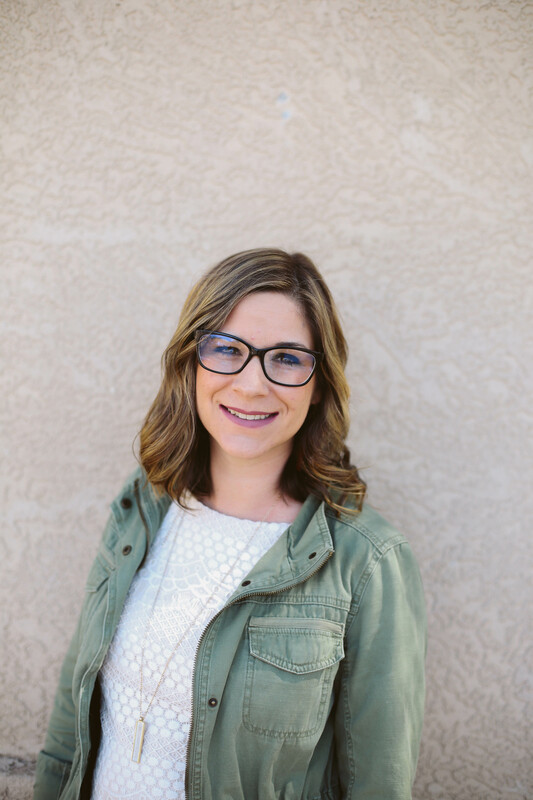 She has served in ministry for over 15 years in roles ranging from youth ministry assistant, Jr. High pastor, youth pastor, family life pastor, and now connections pastor. 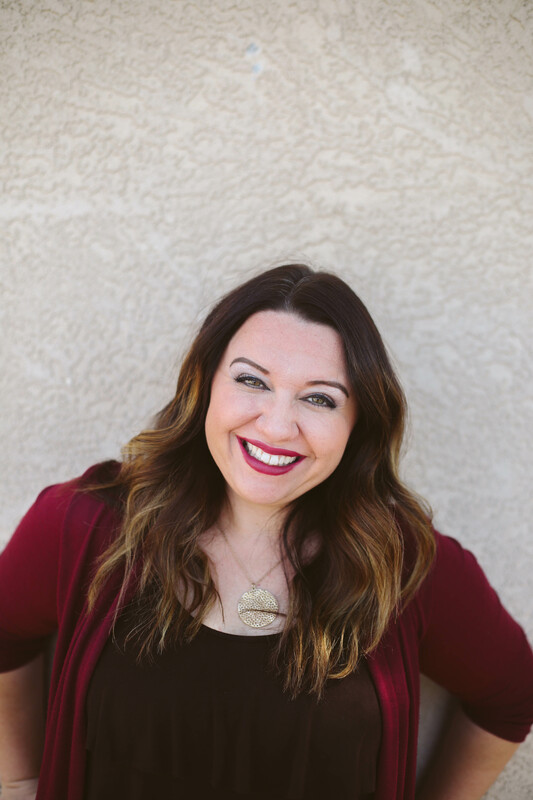 She graduated from both Grand Canyon University with a degree in Psychology and minor in Biblical Studies and Erie Master’s Commission, a ministry leadership training program. 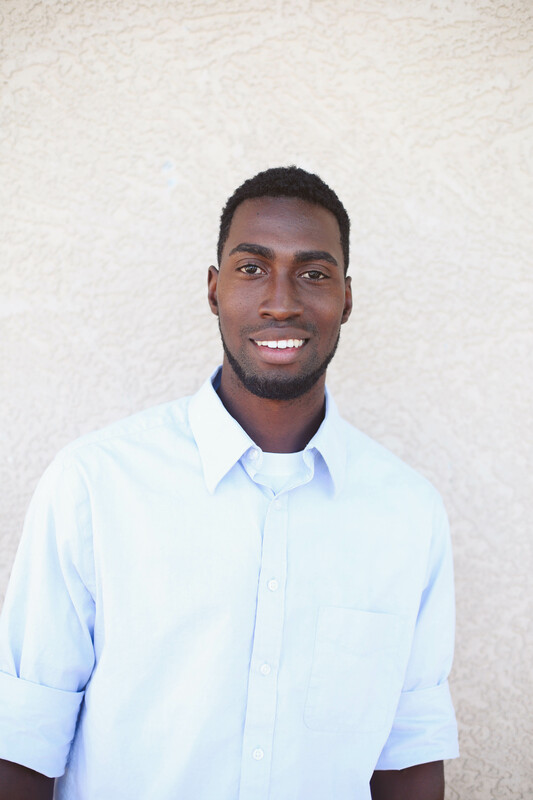 Japheth serves as Worship Pastor at Hope Chapel. He is primarily responsible for leading the church in worship and also developing and training the musicians and singers. He and his wife Carol joined the Hope Chapel family in February 2013 and have four boys– Nathanael, Noah, and twins Jacob and Joshua. 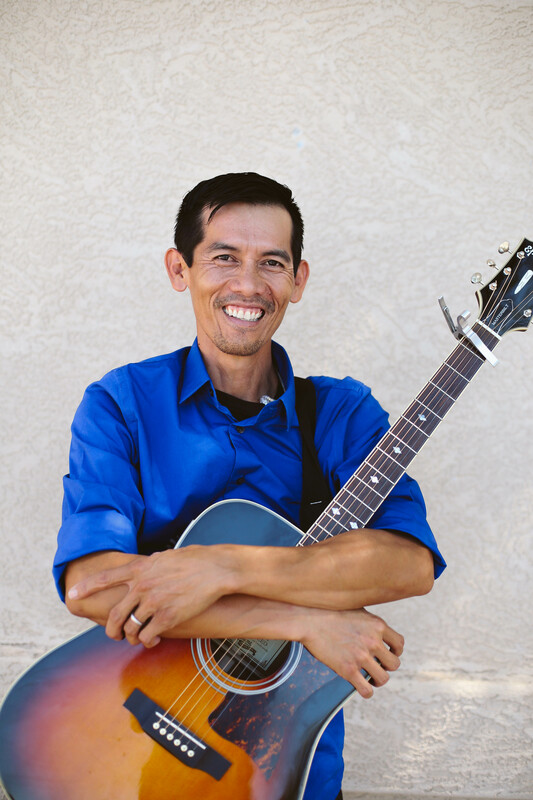 Along with ministering in worship, Japheth has a heart for missions and ministry in the Philippines. If you have questions about the worship, sound, or media, or want to know how to get involved in this ministry please feel free to contact Japheth. 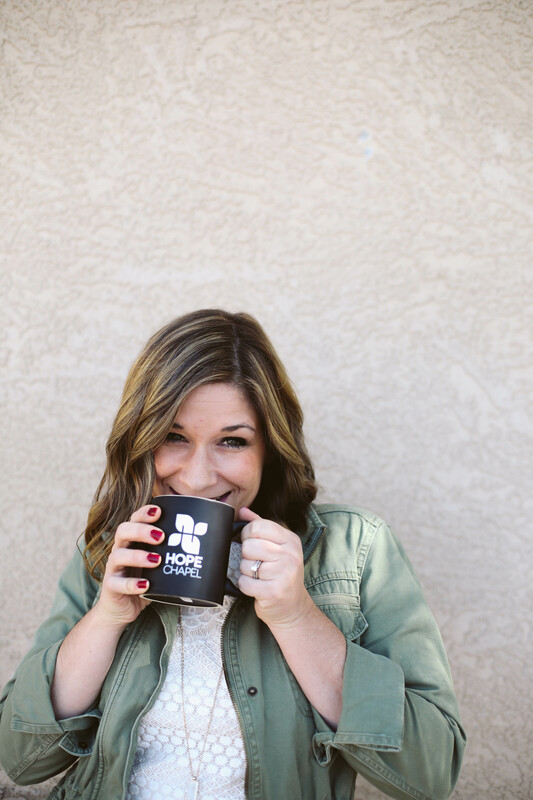 Janelle is the Family Life Director at Hope Chapel. Her primary responsibilities include setting and implementing the vision of the Children’s Ministry Department wherein the mission is to encourage and equip children to live abundant lives through prayer, scripture, and service. As a member of Hope Chapel for over twenty years, she has a heart for worship and has served on the worship team for ten years. She has a heart for missions and foster care. If you have questions about our children’s areas, the ministries from ages birth to 6th grade, or are interested in volunteering in the Children’s Ministry, please feel free to contact Janelle. 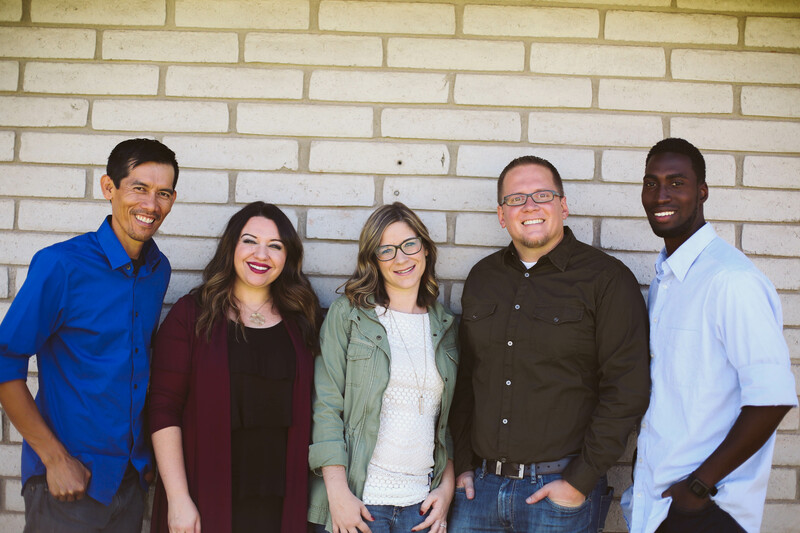 Danny joined the Hope Chapel staff in the summer of 2017 as the Youth Director. 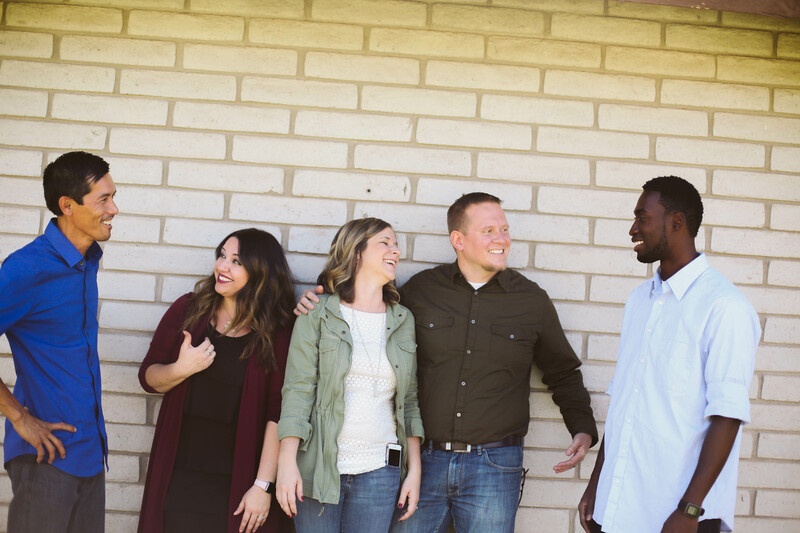 Danny and his wife, Shanna, are both passionate about today’s youth, recognizing that this generation can often be overlooked and needs to be nurtured and discipled so they can grow in their personal destiny in Christ. 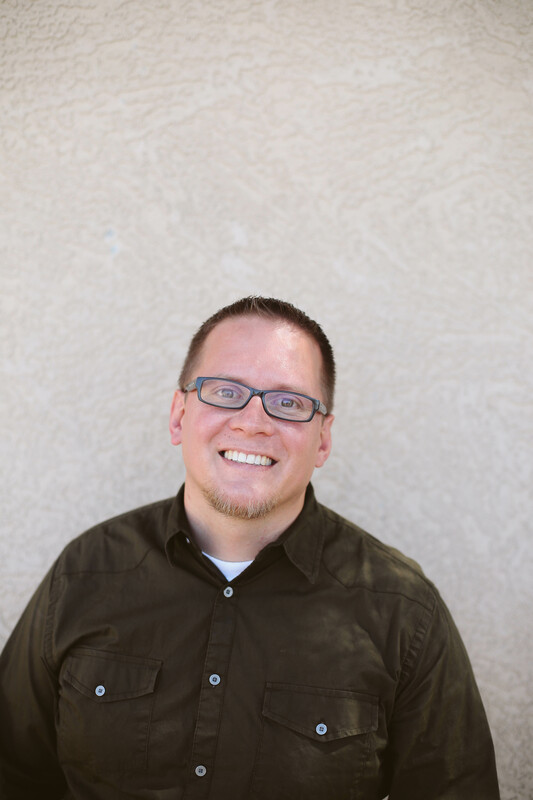 Danny has a Bachelor’s Degree in Youth Ministry from Vanguard University. 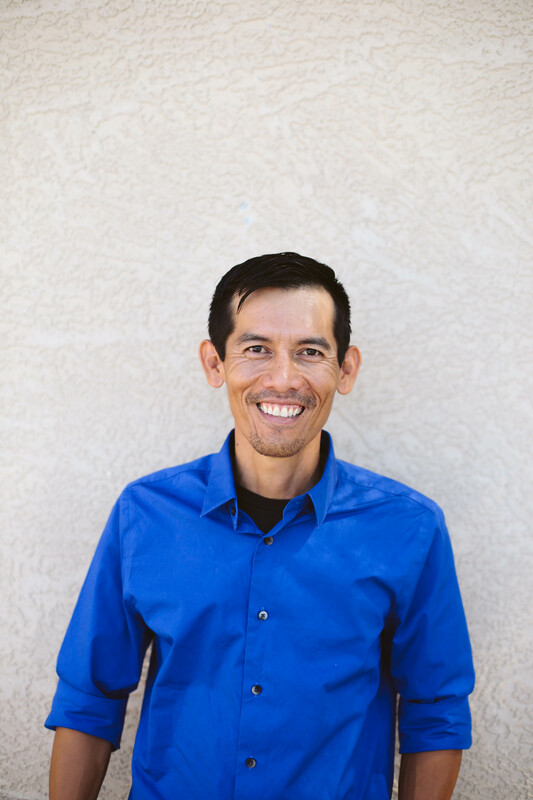 In addition to his position at Hope Chapel, Danny serves on staff at Foothills Fine Arts Academy working with students in the Special Education program. 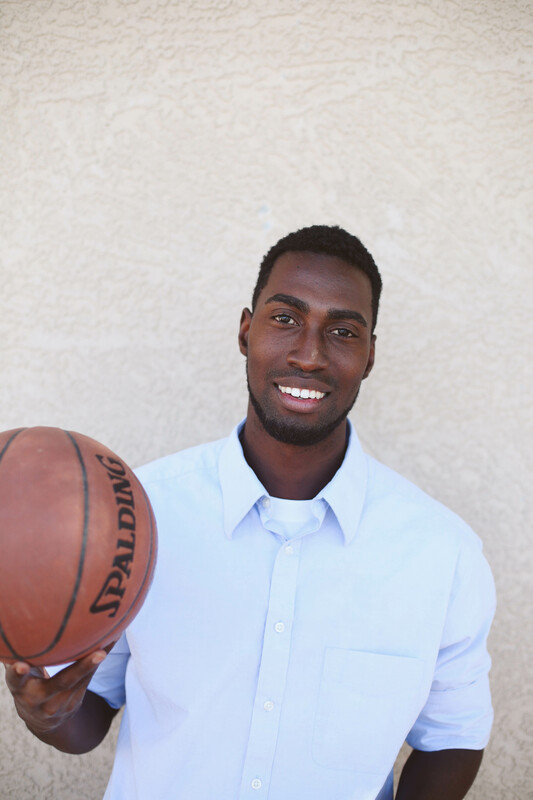 Danny also enjoys coaching basketball for both the Foothills’ boys and girls teams.